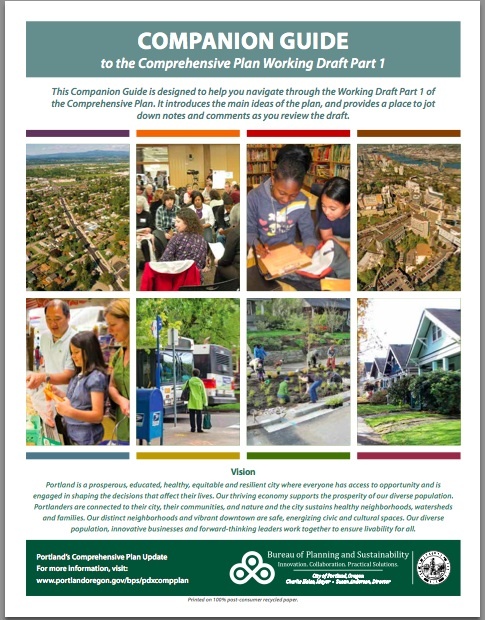 The fact that we have such wise and forward-thinking planners and advisory groups to create such a draft plan does NOT mean that the work is over, however. The devil is in the details! So, I hope that you will review those details, attend a community workshop or two, and add your thoughts.